Some months ago I bought a magazine which came with a make-up bag. In the bag where 3 products: a mascara, a cleansing milk and an eye cream. 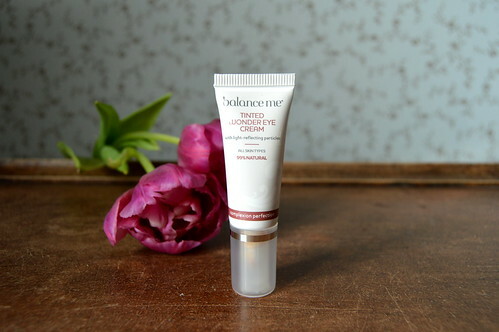 I have tried these products out and today you can read my thoughts on the Tinted Wonder Eye Cream from Balance Me. ‘Balance me’ is a British skincare brand I had never ever heard of before. I wouldn’t even know where to buy it here in Belgium (apart from the webshop of course). In the make-up bag was a 5 ml tube, which definitely is enough to test this cream out properly. It normally comes in a 10 ml tube and costs 20 GBP. The three items out of the make-up bag: cleanser, mascara and the Tinted Wonder Eye Cream. Apparantly, Balance Me promises aromatherapy-inspired products with clinically proven naturally active botanical formulations. On their website I could also read that the products are designed to bring skin back into balance, enhance skin’s natural beauty, inspire wellbeing and deliver results naturally. About this Tinted Wonder Eye Cream, they say that the cream should revive tired eyes with this triple-action: to lift, brighten and reduce the appearance of fine lines, dark shadows and puffiness around your peepers. The gentle yet effective formula of Wonder Eye Cream is perfect for rejuvenating the delicate skin around the eyes; it also works to reduce and prevent visible signs of ageing. I tried the 5 ml tube out for a couple of weeks, mostly using it only in the mornings, but I regularly used it twice a day. I simply squeezed a bit of product out of the tube and dabbed it lightly underneath my eyes. The tint is not enough for me… I still need a concealer to apply over it. 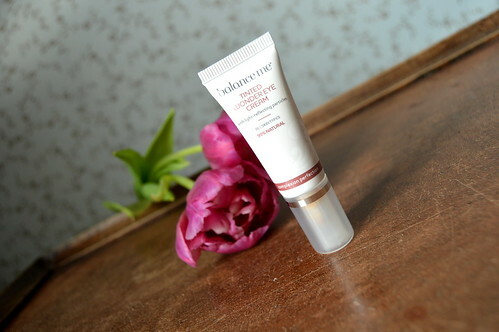 I don’t think my skin looked younger after using this 5 ml tube… perhaps I could not try it out long enough?? It really is a fine cream to use because of the light consistency, but I wasn’t really overwhelmed by the results. I have tested out this little tube, but I will probably leave it with that. Have you ever heard of this brand ‘Balance Me’ before? What are your experiences with it? 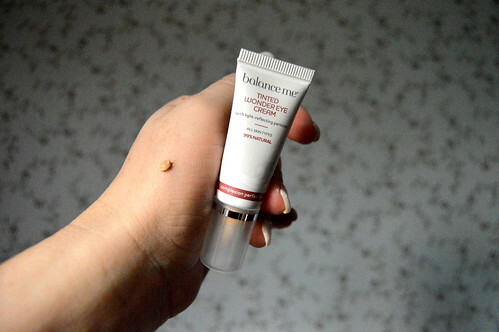 Here you can read review about another eye cream. 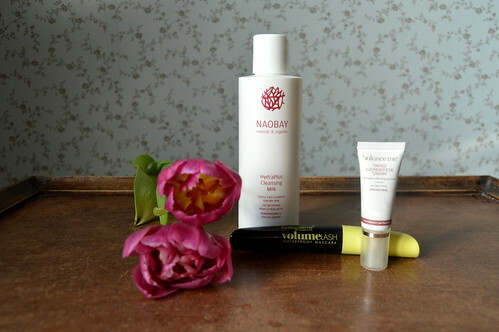 This entry was posted in Beauty, Skincare and tagged balance me, beauty, eye cream, skincare, tinted wonder eye cream. England: Our trip to Dorset… a first encounter with Airbnb! Thanks for sharing with us your review. You win some and you lose some I guess 😀 Happy Tuesday!